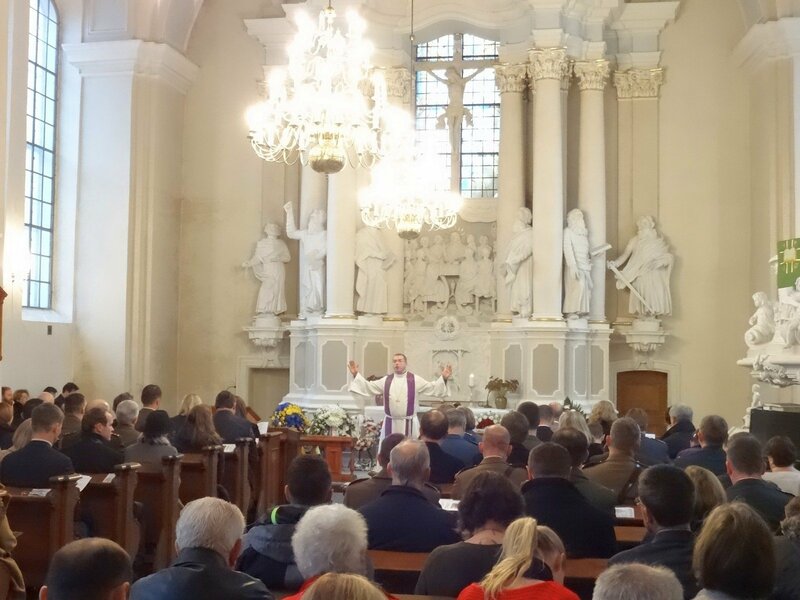 On Sunday November 11th a World War One memorial remembrance service was held at the Vilnius International Church on Vokiečių street. This was the 100th year since the end of the conflict. This years event was sponsored by the British and Canadian embassies. Attendees included Ambassadors from the USA, Holland, Canada, Israel and Britain. Representatives were also there from Latvia, Estonia, Russia, and India. Armed force representatives present were from Lithuania, Latvia, Estonia, and UK. Local representatives from the Catholic church, Orthodox church, Jewish communities, and Muslim communities were also present. 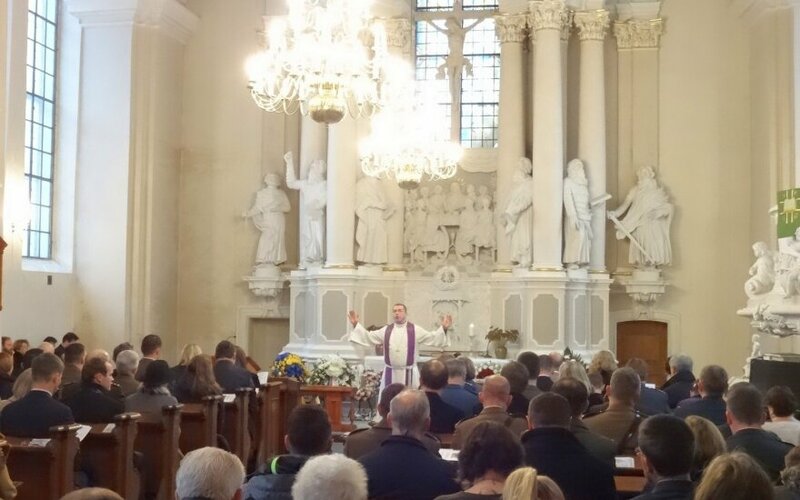 Musical accompaniment included a horn group from York, UK and a choir from Vilnius.